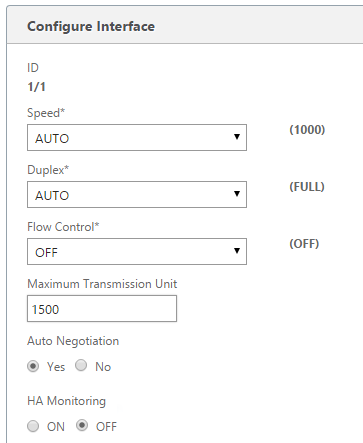 You have two identical NetScaler MPX 5560's, and they both have Management interfaces (NSIP's) using the 0/1 interface on each appliance which are configured on VLAN 8. 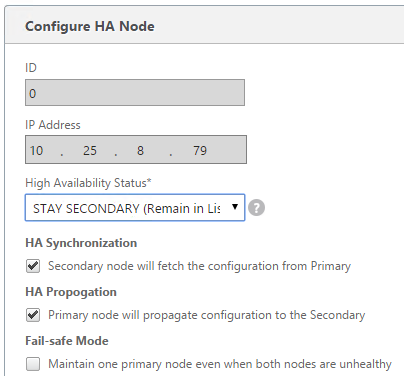 When you try to configure High Availability between the two appliances, you recieve the following "Node State - Not Up" on the secondary appliance. 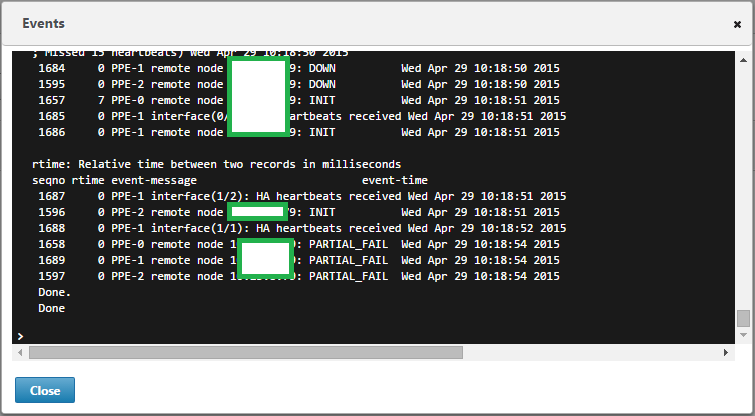 Firstly I clicked on the Dashboard, to see from the System Log if there were any clues to why the HA relationship was failing to form correctly, the System Log was stamped with "remote node x.x.x.x PARTIAL_FAIL" and "remote node x.x.x.x COMPLETE_FAIL". The next step was to take a closer look at the /var/nslog/newnslog log file which can be accessed through the Web GUI from Configuration>Diagnostics>View Events. 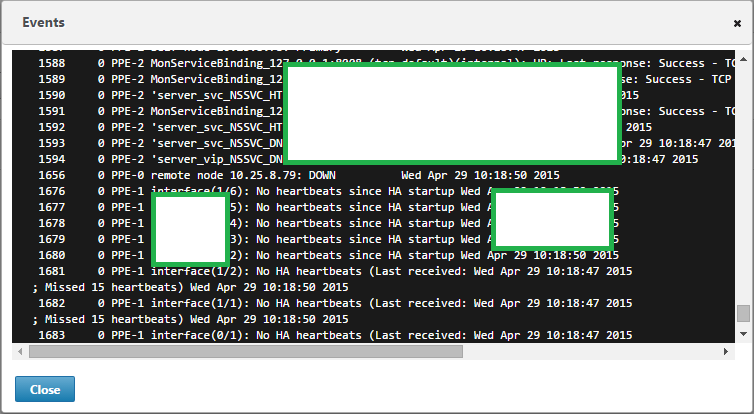 Not much more information was listed in this log but my attention soon drifted towards the number of interfaces that were reporting "No heartbeats since HA startup". More of the same referencing the "PARTIAL_FAIL" error message that was present in the System Log. The first thing I tried was to disabled all of the NetScalers interfaces with the exception of the 0/1 interface which was the NSIP address on each appliance. You will receive an error if you try to disabled the Loopback interface. Once all of the interfaces were in the "disabled" state, I tried to run the High Availability wizard again and this time it worked. It was obvious the issue was around a setting on the enabled interfaces. For good practice I only enabled the two additional interfaces that were currently in use on the appliances anyway, which were 1/1 and 1/2. I left most of the settings at defaults with the exception of "HA Monitoring", which I changed to the OFF state. This appeared to fix the original issue. The next stage was to re-configure the NetScaler High Availability pair, to do this click System>High Availability. 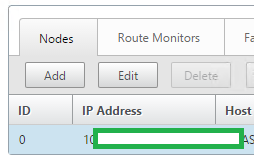 In my deployment I want the first appliance to always remain the Primary node unless a failure occurs, therefore I highlighted the appliance and clicked Edit. 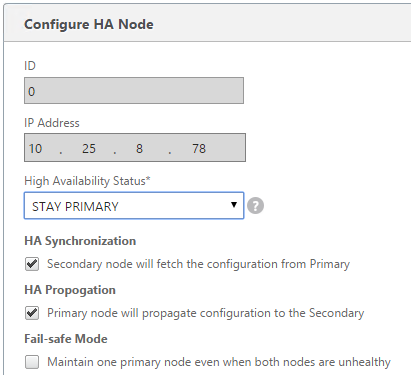 From the Configure HA Node menu, the High Availability Status can be configured for each of the NetScaler nodes, I set the first appliance to STAY PRIMARY. And the second appliance to STAY SECONDARY. 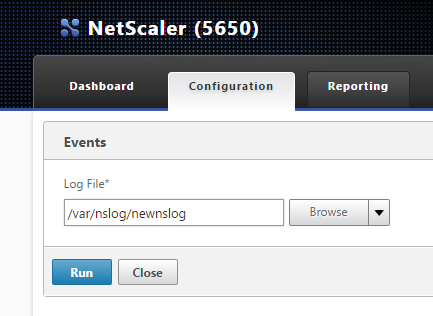 Once I have completed all of the above configuration I saved the NetScaler running config. I then run through the HA pairing wizard again, which completed successfully.